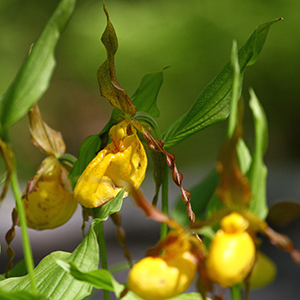 Supporting the Wild Gardens of Acadia for over 50 years. 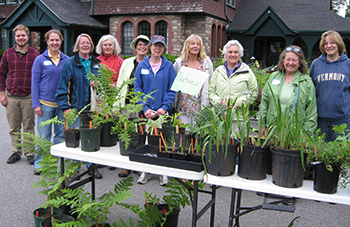 Each spring since 1961, the volunteers of the Wild Gardens of Acadia have held a benefit plant sale to support the maintenance of the Gardens. The sale is held at St. Saviour’s Episcopal Church in Bar Harbor, from 9 a.m. to Noon. Offerings include native plants, vegetable seedlings, herbs, annuals, and perennials. Plants are donated from local nurseries, private estate gardens, and the Wild Garden volunteers’ personal gardens. The sale will be held rain or shine. All proceeds will help support the Wild Gardens of Acadia.